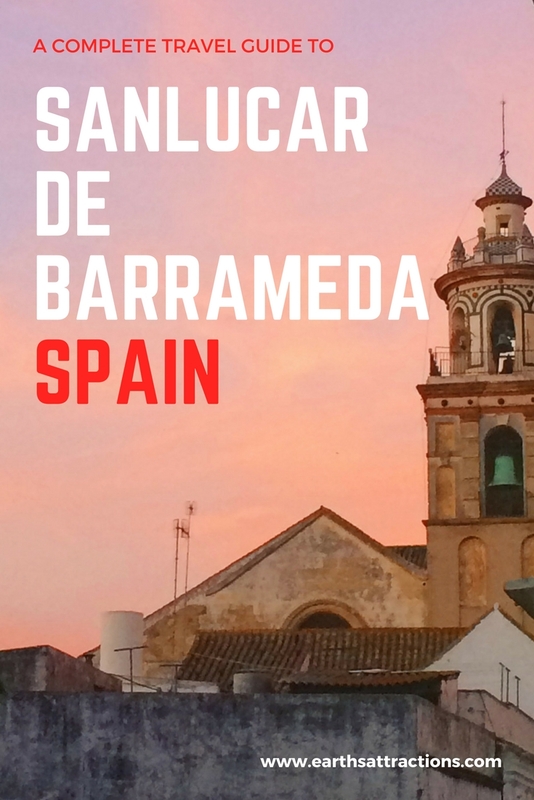 We are continuing our free travel guides series with a complete travel guide to Sanlúcar de Barrameda, Spain. 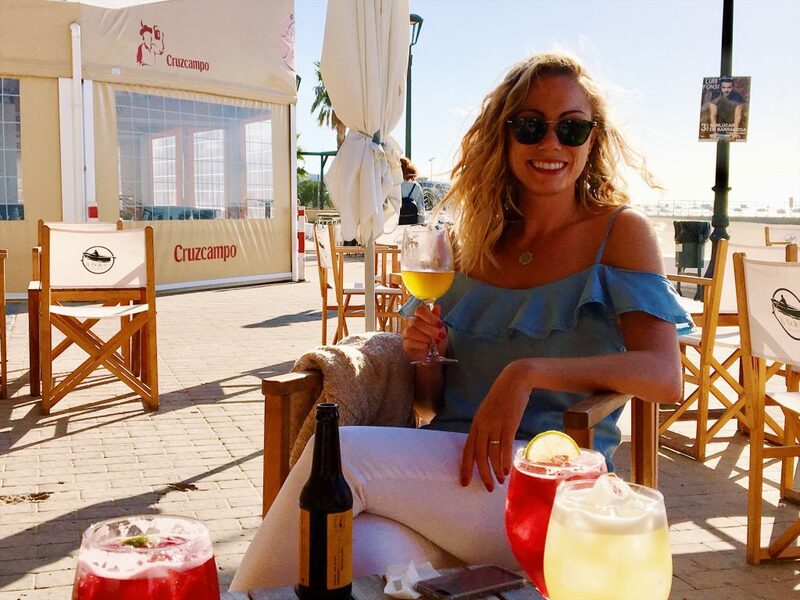 If you don’t know too many things about this city, read this local’s travel guide to Sanlúcar de Barrameda, Spain and use the recommendations provided by Kate from Kate’s Travel Tips to plan a trip there. 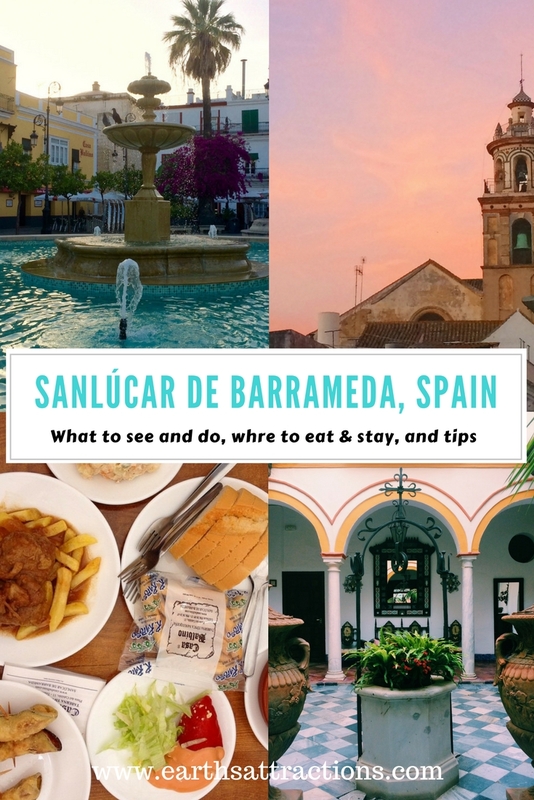 This free travel guide to Sanlúcar de Barrameda includes top attractions in Sanlúcar de Barrameda, off the beaten path things to do, restaurants and hotel recommendations, and tips for Sanlúcar de Barrameda. Located along Spain’s Costa del la Luz, Sanlúcar de Barrameda is a favorite holiday destination for Spaniards and foreigners alike. Sanlúcar was the sendoff point for voyages lead by Ferdinand Magellan and Christopher Columbus and is said to be the city where Queen Isabel saw the sea for the first time. Nowadays Sanlúcar is known for its delicious seafood, famous wineries, beautiful coastline, and fantastic cultural events and festivities. 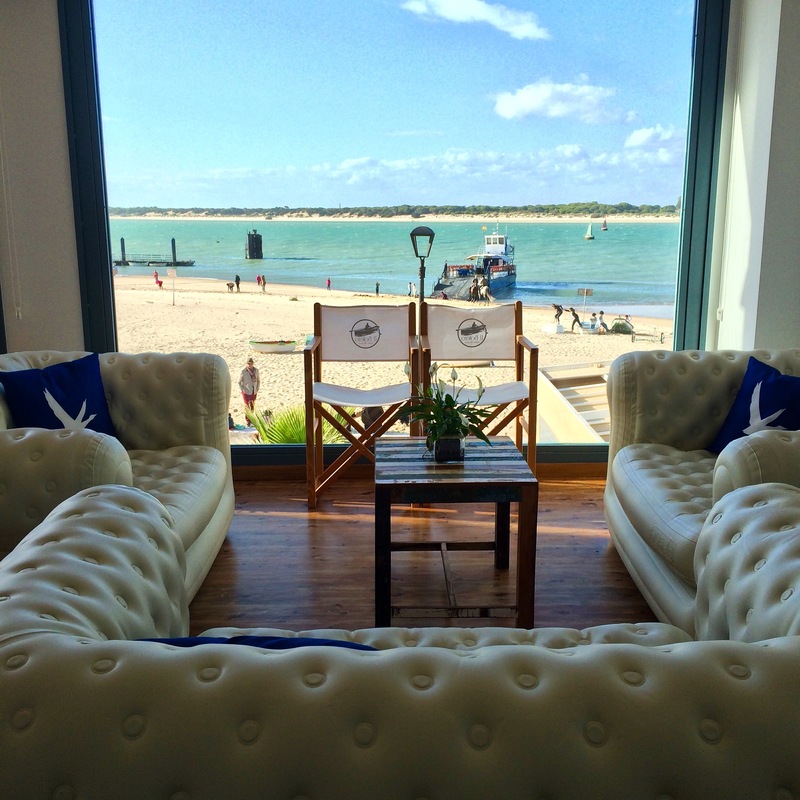 Sanlúcar is a beach community but there are plenty of things to do besides going to the beach! You should definitely check out the Palace of Medina Sidonia while you’re here. 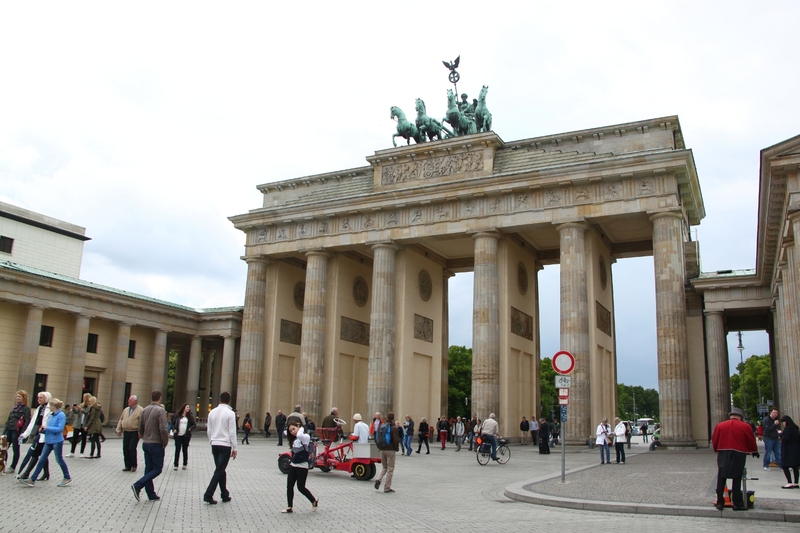 The palace was originally built in the 12th century and houses a historical archive with over 6 million documents. The palace also has a coffee shop where you can consume snacks and beverages while enjoying views of the beautiful palace gardens and interior patio. The Castillo de Santiago is another popular attraction in town. The castle was originally built in the late 1400’s to defend the city of Sanlúcar and the mouth of the Guadalquivir River (the second longest river in Spain). People say Queen Isabel the Catholic saw the ocean for the first time from the castle’s tower and it’s also said that Christopher Columbus and Ferdinand Magellan have been there too. 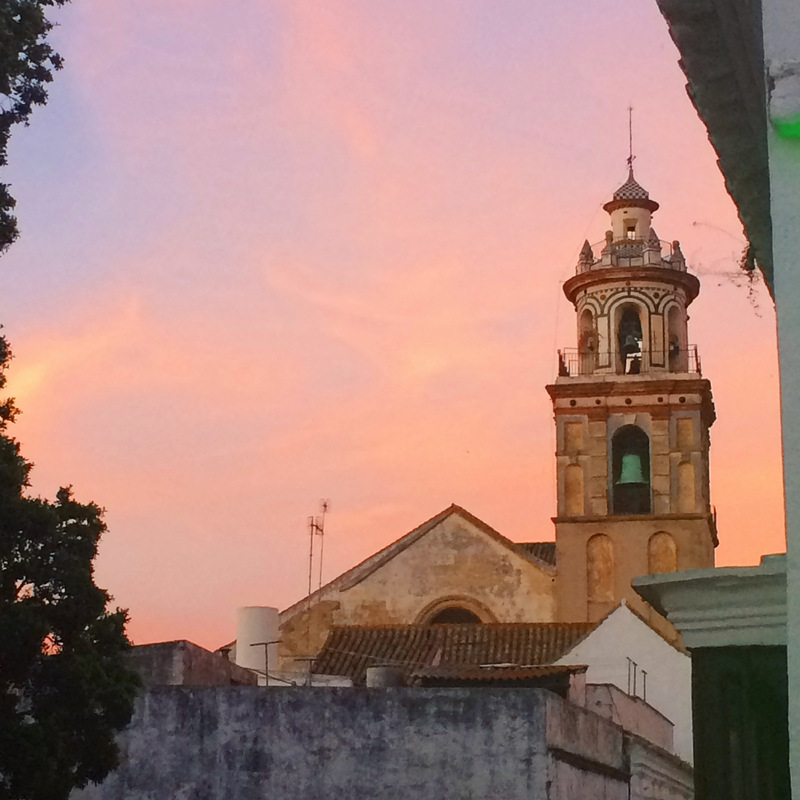 There are also beautiful churches all over town–like Nuestra Señora de la O—located just one block from the Castillo de Santiago. Sanlúcar is famous for its delicious Manzanilla and is one of three cities included in the “Sherry Triangle” of Spain. Visitors should try to see a local bodega and take a winery tour if possible. Bodegas Barbadillo, Bodegas Hidalgo La Gitana, and Bodegas Argüeso offer some of the most popular tours and wine tastings in the area. Another attraction you can’t miss in Sanlúcar is Doñana National Park, a UNESCO World Heritage Site. The park is one of the most important wetland reserves in Europe and a favorite spot for many bird watchers. You’ll also find a variety of wildlife like lynxes, deer, wild boars, etc. You can visit the park with a guided tour or take a ferry in Bajo de Guía (6€) and cross the Guadalquivir River to Doñana’s beach. 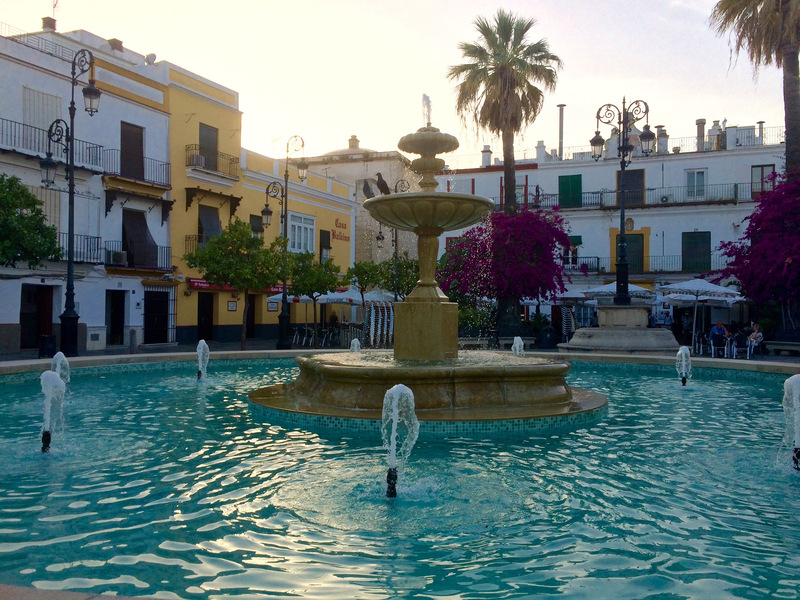 You should also see Bajo de Guía, Calle Ancha and the Plaza de Cabildo during your visit to Sanlúcar. Bajo de Guía is the city’s maritime neighborhood where you’ll find the nautical club along with some great seafood. Calle Ancha and the Plaza de Cabildo are the main commercial hubs of the city and you’ll find lots of local shops and restaurants there too. If you’re looking for some off the beaten path activities I would suggest watching the sunset on the rooftop terrace of Hotel Guadalquivir. 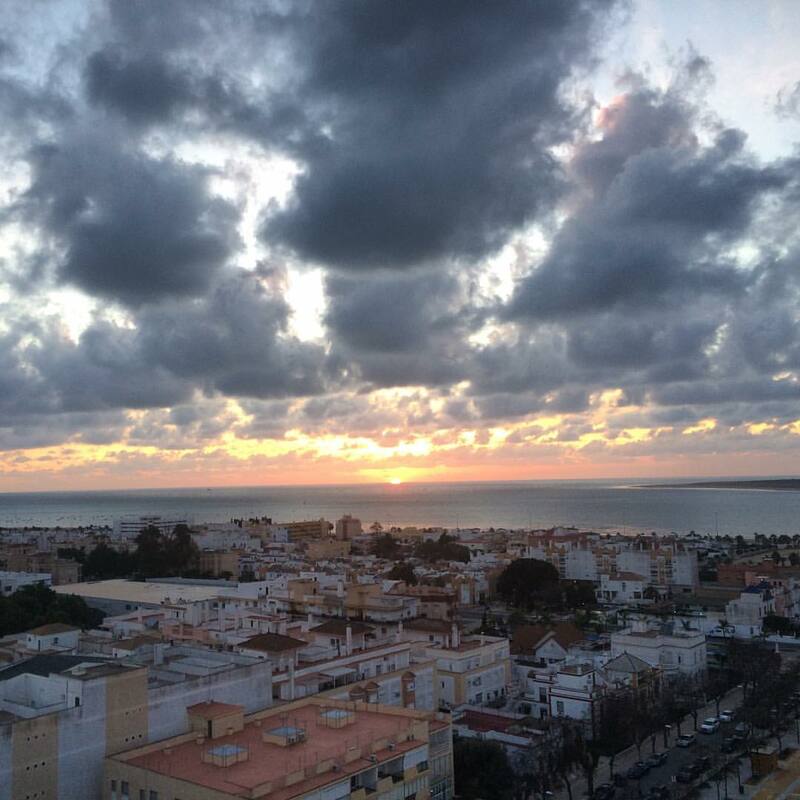 You can take the elevator to the bar on the top floor, order a Moroccan tea (té moruno) and enjoy the gorgeous glow of the sun setting over the Atlantic Ocean. I also love taking visitors to see the fresh market in town. If you want to get fresh fruit, veggies, seafood and meat this is the place to go. It’s open from 8am to 2pm every day except Sundays. Right now the market is located in a temporary structure on the Avenida Calzada de la Duquesa Isabel (i.e. the Calzada) due to renovations, but the original market will reopen near Plaza de la Trinidad in 2017. There are SO MANY restaurants to choose from in Sanlúcar. For traditional and cheap I’d recommend Casa Balbino and Barbiana. If you’re looking to check out the gastrobar or modern food scene I’d suggest El Espejo Gastrobar, Trasiego, Taberna Argüeso (also serves sushi on the weekends), Doña Calma Gastrobar, and Restaurante Cargadores de Indias. For seafood you can’t miss Casa Bigote or Mirador de Doñana. And no trip to Sanlúcar is complete without an ice cream cone from the famous Helados Toni. 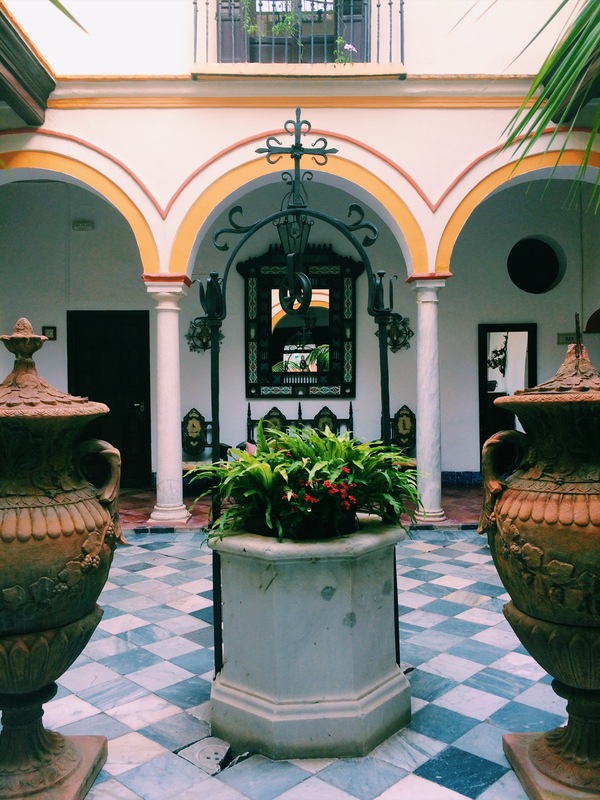 My family tends to stay at the same places whenever they visit; Hotel Posada de Palacio, Hostal Alcoba and Hotel Los Helechos. 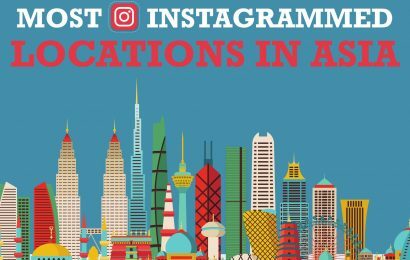 They haven’t stayed at Hotel Guadalquivir, Hotel Barrameda or Hotel Abba Palacio de Arizón yet…but I’ve heard good things from other friends who have stayed at these places. Sanlúcar’s population hovers around 70,000 for most of the year but between July and August it doubles to about 140,000. My favorite time of year to enjoy the beaches and warm weather is in May, June and September—you get to enjoy the perks of living in a beach town without the summer crowds. 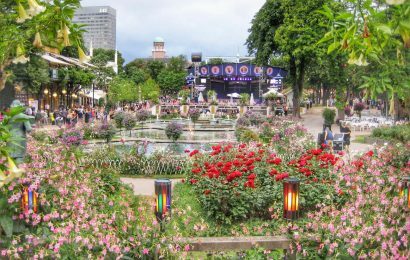 Also, if you’re looking to visit the city during local festivities and events I would suggest the Feria de la Manzanilla (the annual fair) or Las Carreras de Caballos (horse races on the beach). 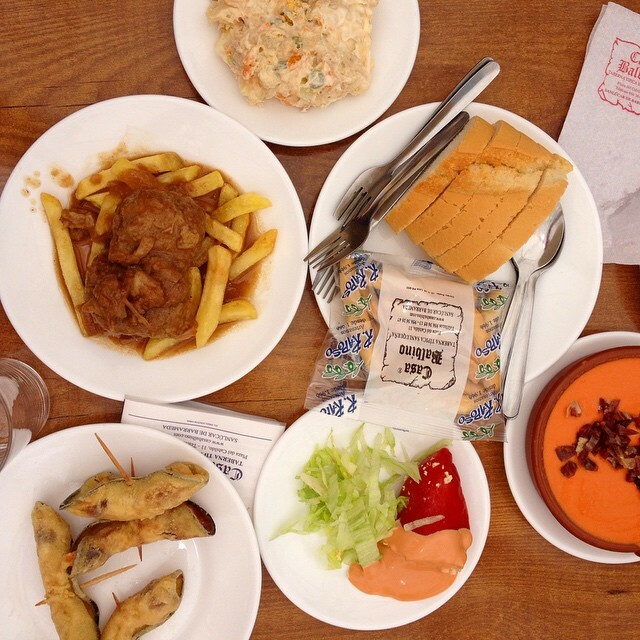 If you’re looking for an “authentic Spanish experience” then look no further. Many visitors return to Sanlúcar year after year because despite being a popular tourist destination, the city has still managed to preserve its small-town charm. 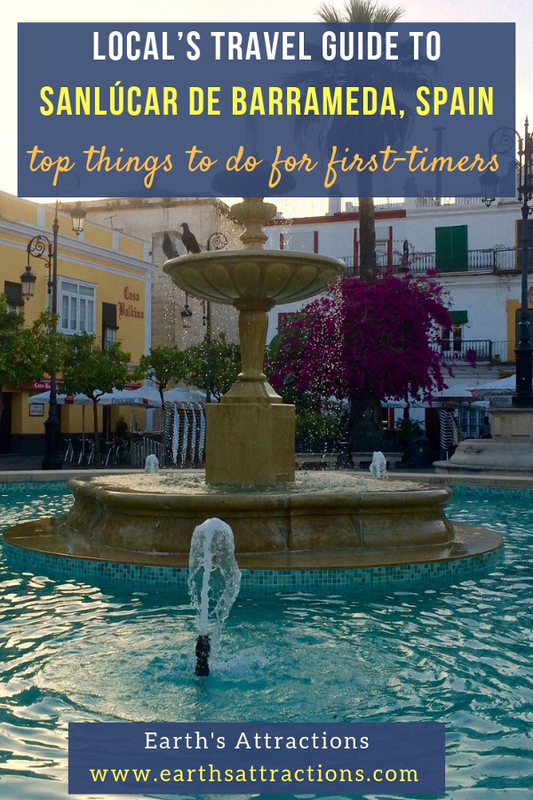 If you want to learn more about Sanlúcar de Barrameda or if you have any questions about the recommendations listed above check out my blog Kate’s Travel Tips. Kate moved to Sanlúcar de Barrameda in 2011, fell in love with Spain (and a Spaniard), and never left! 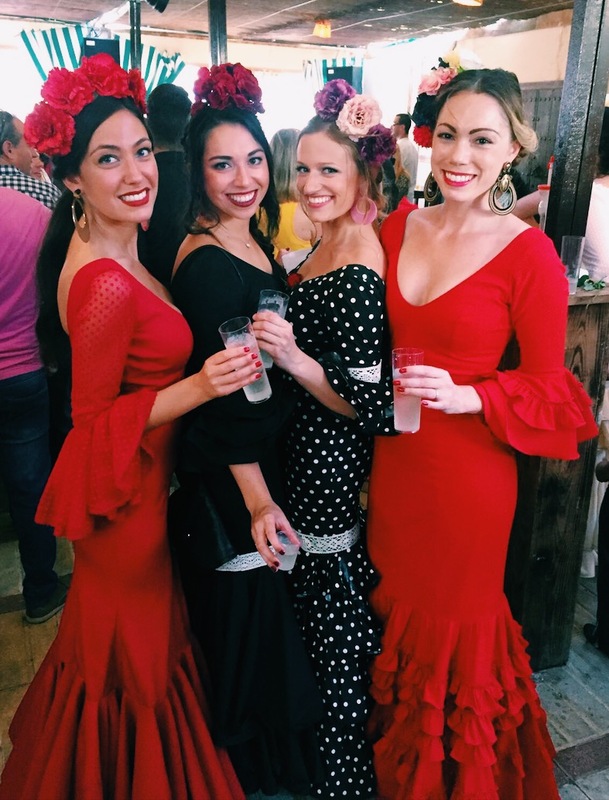 Her blog features travel tips for global destinations, local happenings in Spain, and useful information for expats and travelers. Follow her travels on instagram, Facebook, and Twitter too.